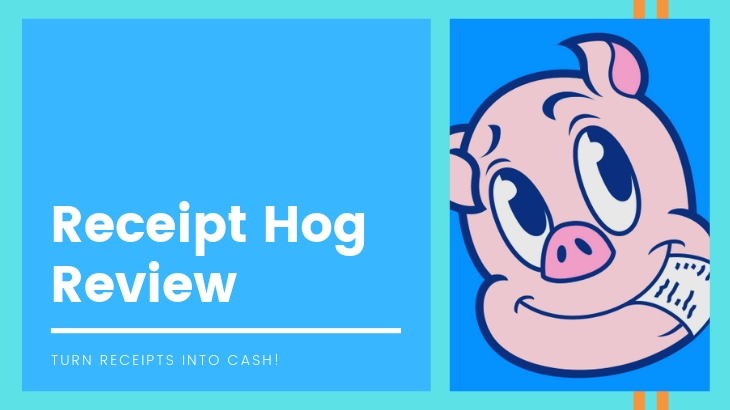 Welcome to my Receipt Hog review! What if I told you that you could make money from scanning your receipts? It’s not going to be a lot of money, but mind you, it’s still a few bucks to have. And one app that’s going to help you is Receipt Hog. Let me be completely transparent with you, I'm not associated with Receipt Hog in any form. Instead, I'm here to reveal how you can turn receipts into potential cash! Best For: People who love to shop and would love to earn some cash for their purchases! 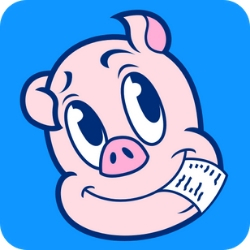 Summary: Receipt Hog is an app that rewards you for scanning receipts. You get coins for every scan you do, and then you can convert these coins into cash or vouchers. However, like any other GPT sites or survey programs, the earning potential is really low so you can't do this full-time. But other than that, if you find yourself shopping frequently, this app might be worth looking into. Welcome to my Trunited review! What if you get paid for every time you shopped online? As crazy as that question might sound, there is one program that can make that possible. You get paid when you shop online, and that’s all thanks to Trunited! Let me be completely transparent with you, I'm not associated with Trunited in any form. Instead, I'm here to reveal what this program is all about and how it works! Best For: People who love to shop online! 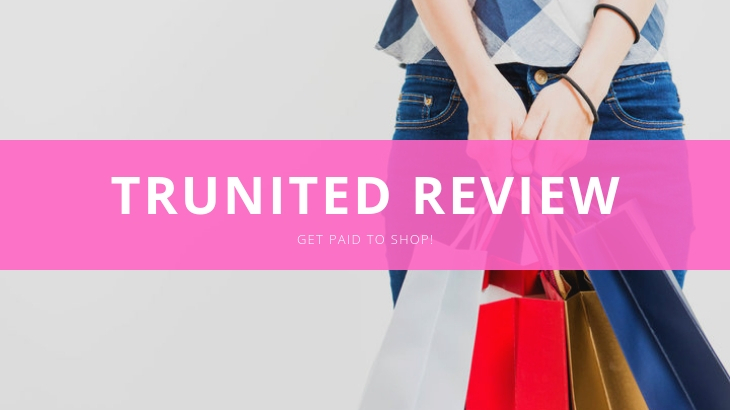 Summary: Trunited provides you and other people a unique shopping experience by paying you when you shop on their platform! The program is free to join and you get access to exclusive discounts from over 400 partnered stores and brands! 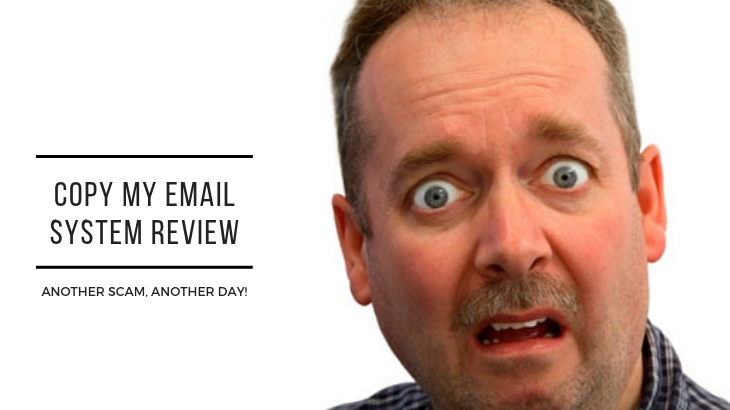 Welcome to my Copy My Email System review! 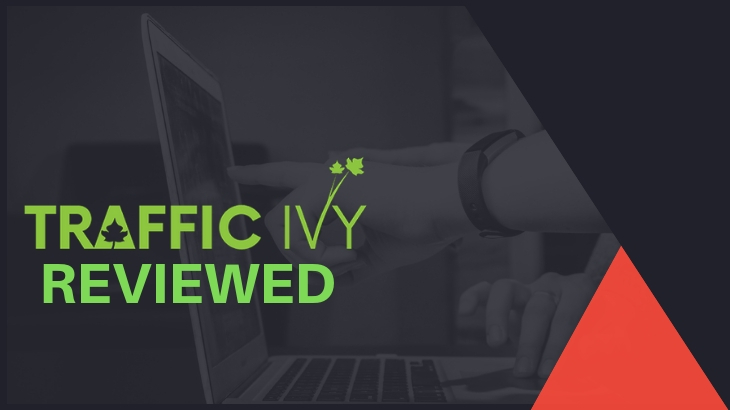 If you’ve been following the site for quite some time now, then you’ll know that I’m on a crusade to unveil some of the most notorious, if not obvious, money-making schemes in the market today. And one of those products right now happen to be Copy My Email System. Let me be completely transparent with you, I'm not associated with Copy My Email System in any form. Instead, I'm here to reveal why this program is a scam, and I have three pieces of evidence to show you! 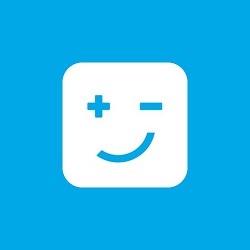 Price: $1.65 one-time fee, plus monthly renewals and upsells! 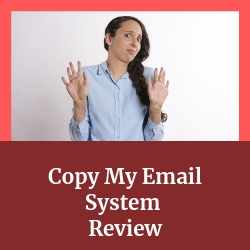 Summary: Copy My Email System is a shameless affiliate marketing platform that promises you can make money by sending emails of various affiliate products. But obviously, this is a scam, and in this article, I'll prove it to you in three different ways. On top of that, people actually called them out for removing their members' area access for no reason. Then you have your usual bouts of fake testimonials and improper use of news clips to add credibility to their program, which doesn't work. Imagine being sold a system that you could turn on and off for earning money. 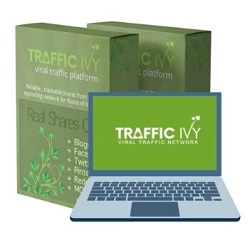 Imagine a system that could literally earn you thousands of dollars per day. Sadly, a system like that doesn’t exist. But one product says they are offer the same features as that system. That product is Profit 365. Let me be completely transparent with you, I'm not associated with Profit 365 in any form. 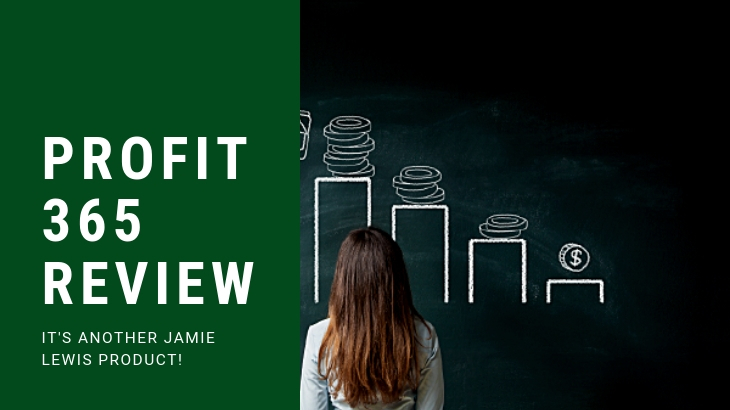 Instead, I'm here to reveal the inner workings of Jamie Lewis' products and why it's not worth anyone's time! Price: $34 one-time fee + UPSELLS! 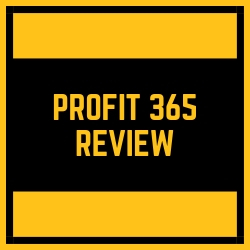 Summary: Profit 365 is another affiliate marketing platform being sold on ClickBank by Jamie Lewis. This one promises that you can make money through ads and affiliate products just like turning a lightbulb on and off. But the promises of the sales video are far from what the product actually is. With its expensive upsells and their curation of questionable affiliate products, I can't recommend this program to anyone because there's no way that this program works! 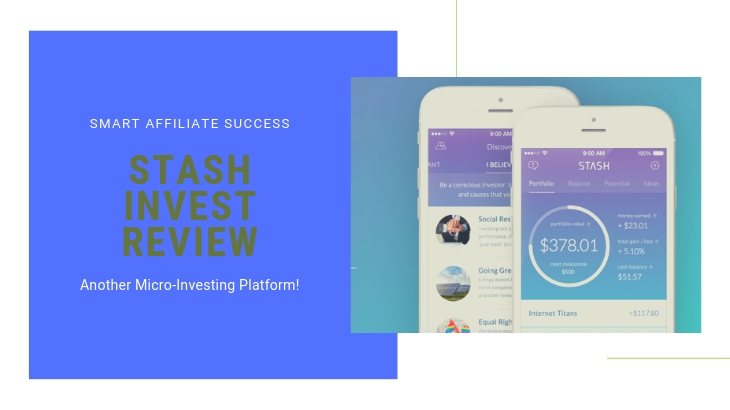 Stash Invest Review – Get Started With Investing For $5! Welcome to my Stash Invest review! What if there was a way for anyone to invest without having to spend a lot of money? There’s an app that could do just that, and more. Let me be completely transparent with you, I'm not associated with Stash Invest in any form. Instead, I'm here to reveal the in's and out's of this micro-investing platform and why it's a good choice for beginners! Price: $1 per month, or 0.25% annual fee for accounts over $5,000! Best For: Novice investors or people who want to get started with investing. Summary: Stash Invest is a micro-investment platform that allows you to invest with as little as $5 and gives you a sign-up bonus of $5 too! With over 40+ pre-built themed investments, you can choose how your money's going to get invested. The automated features of Stash Invest also allows you to invest without doing a lot of the legwork! This makes it perfect for novice investors or people who want to start investing. 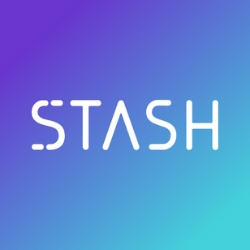 However, it's not really designed for expert investors since Stash doesn't offer the kind of usability that these investors are looking for. 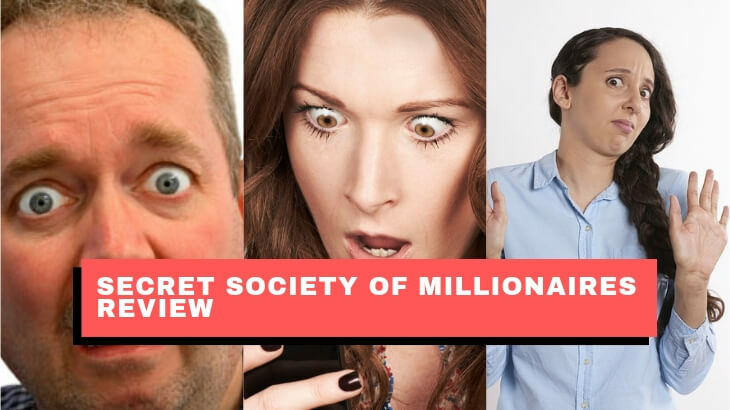 Welcome to my Secret Society Of Millionaires review! The name of this program makes you think that you’re buying into a group of entrepreneurs that’re going to help you make a lot of money. With a name like this, I can’t imagine turning down their offer. But are they legitimate, or is something wrong with this program? This is Secret Society Of Millionaires. Let me be completely transparent with you, I'm not associated with Secret Society Of Millionaires in any form. Instead, I'm here to reveal why this program is up to no good. 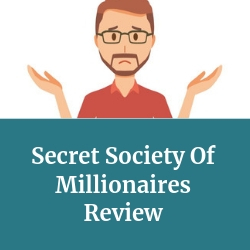 Summary: Secret Society Of Millionaires presents itself as an affiliate marketing training program but once you paid their membership fee, it reveals itself as a sales funnel for a very notorious pyramid scheme called MOBE. This program then requires you to pay thousands of dollars before you can start earning. That's more than enough reason to avoid this program at all costs! Digit App Review – Save Money Through Your Phone In A Snap! Welcome to my Digit App review! Saving money is important for a lot of reasons. Mostly, you want to save up for a rainy day. But saving is easier said than done. What if there was an app that could make it easier? Let me be completely transparent with you, I'm not associated with Digit App in any form. Instead, I'm here to reveal what makes this micro-savings platform unique and what makes it so good. Best For: Anyone Who Wants To Start Saving Money! 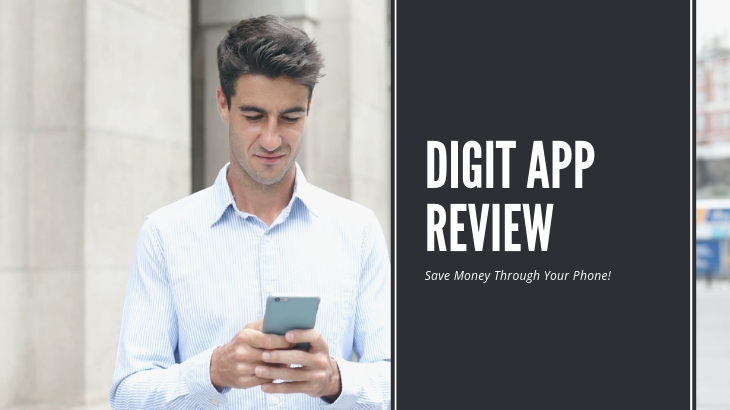 Summary: Digit App is a great Micro-Savings Platform that can be used on any mobile phone to help you put aside money for the rainy days or for a big purchase. Through its intuitive savings feature, it puts aside money from your checking account and into your Digit account efficiently. Its algorithm also picks up on when to stop pulling money from your account if it senses that your account balance is below your set limit. This makes it one of the best savings platform in the industry today. Microworkers Review – Get Paid To Do Odd Jobs? You Bet! 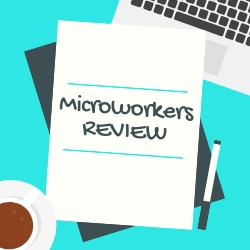 Welcome to my Microworkers review! There are a lot of survey sites and GPT (get paid to) programs on the Internet out there that can give you a decent stream of income online. But there’s quite nothing like the program that we’re about review because it’s a GPT site unlike any other. Let me be completely transparent with you, I'm not associated with Microworkers in any form. Instead, I'm here to reveal what makes this program different from the rest of the GPT sites online. Best For: Anyone looking to earn money online, but not meant for anyone looking for full-time income. 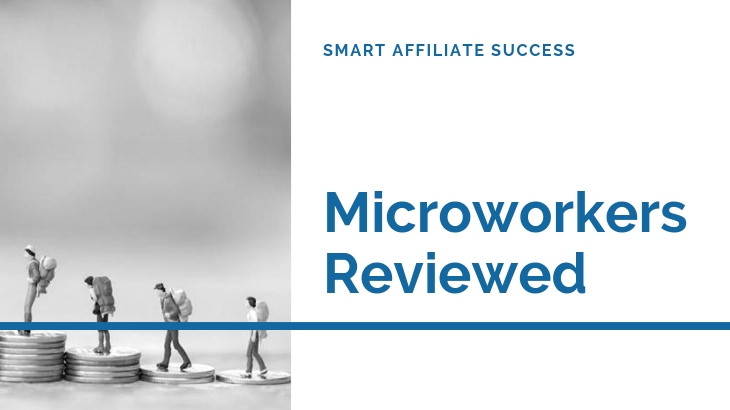 Summary: Microworkers is a Get Paid To Rewards site that runs on a crowdsourcing platform. Unlike your usual GPT sites that provide their own tasks, Microworkers brings you to potential employers who will pay you to complete certain tasks. However, this is not a great alternative for those looking for a full-time income due to its low-income potential! The number of jobs available are quite limited and are quick to disappear once someone completes it. Then they also charge you with obscene fees, so you're not exactly getting the full amount of your work! 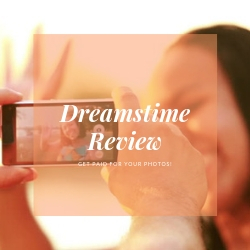 Dreamstime Review – A Legit Way To Get Paid For Your Photos! Welcome to my Dreamstime review! If you ever wanted to get paid for taking photos, then this opportunity might be perfect for you. And mind you, this is not your ordinary business opportunity either because it pays so good! Let me be completely transparent with you, I'm not associated with Dreamstime in any form. Instead, I'm here to reveal what makes their business opportunity great and why it's good for budding photographers, designers, and illustrators. Best For: Photographers, designers, and illustrators who want to build their portfolio! 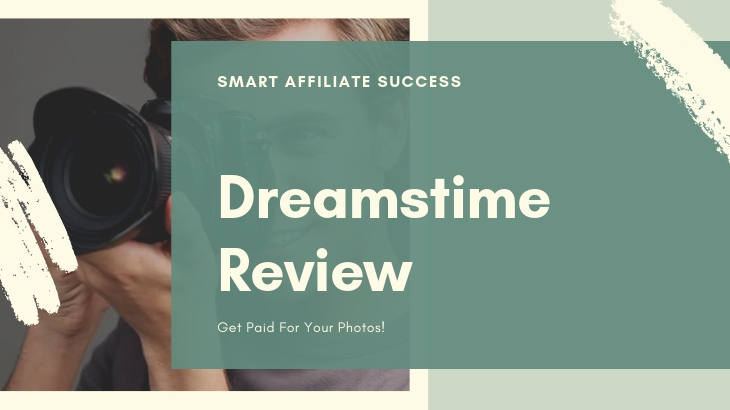 Summary: Dreamstime is one of the most popular stock photo websites that allows you to download their stock photos as a customer, or become a contributor by uploading your photos and making money out of them. They have a high income potential, and I'll show you a quick computation of how much you can make. And unlike most stock photos site, Dreamstime open their doors for contributors to anyone from around the world and at no cost to join too! This makes it very appealing for aspiring photographers and content creators to get started with making money from their portfolio. However, it doesn't favor beginners too well and I'll explain in this article, but it's not enough to discourage you from trying their program.